A company without preservatives and additives. Only passion. Made by people who love flavor and for people who know how to value it. The history of KENTRIS SA started in 1993 in Strofilia of Northern Euboea by people who had a vision to create with great affection flavors inspired by local traditions and by the Mediterranean cuisine. KENTRIS SA is not just a company. First of all, we are a family. 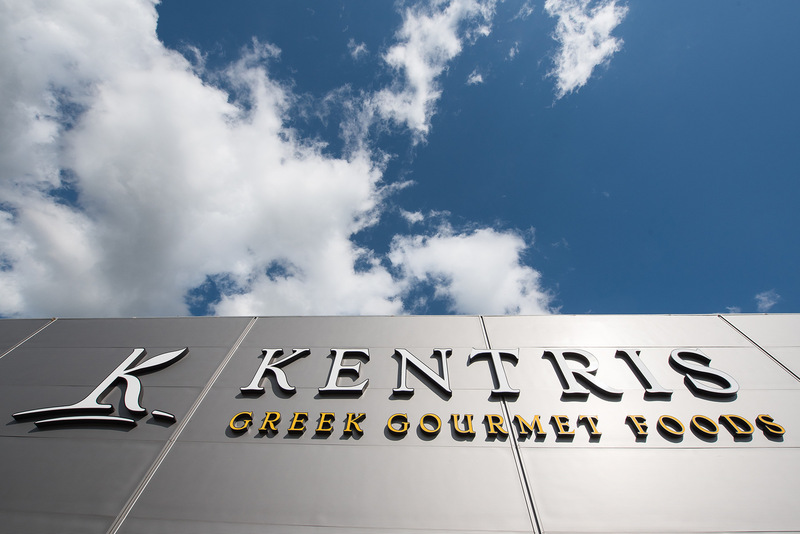 A family faithful to the values of the Greek diet, a family that managed to grow and become a model company in the flavor industry with innovative proposals and new, state-of-the-art facilities. The most important component of our products is respect. Respect for tradition, land, place, people, and the environment. We let water, soil, air and nature do what they know best. We let them mature and generously give us their fruit in order to create, with passion and imagination, tastes that can enrich from the simplest to the most gourmet and delicatessen cuisine of domestic and international markets. Everything is handmade, 100% natural, pure, without preservatives, from the most classic flavors of the Mediterranean, to the most imaginative and original proposals that promise a unique culinary journey for all senses. We respect and love our place, so we support the producers and the local community in every possible way. 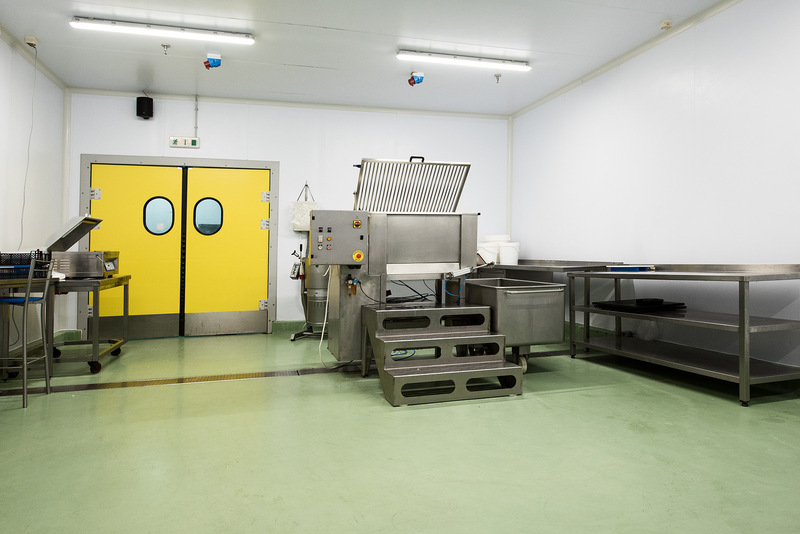 At the same time, the “family” character of the company allows us to monitor personally and responsibly all stages of production and to ensure the quality of the products, in accordance with international standards for food quality and safety management such as BRC, IFS and ISO. At KENTRIS SA, we are proud of our products because they do not just treat you with a unique dining experience; they are living proof that when tradition meets modernity, masterpieces that make a difference are created. They overcome borders and resist the passage of time. 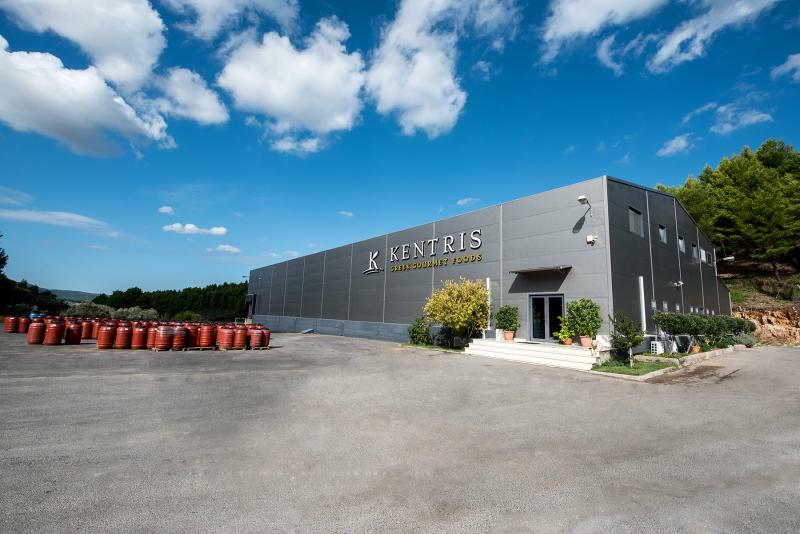 The brand new, technologically perfected and exemplary facilities of KENTRIS SA are located in a 3.000m2 ultramodern building complex in Strofilia, North Euboea. 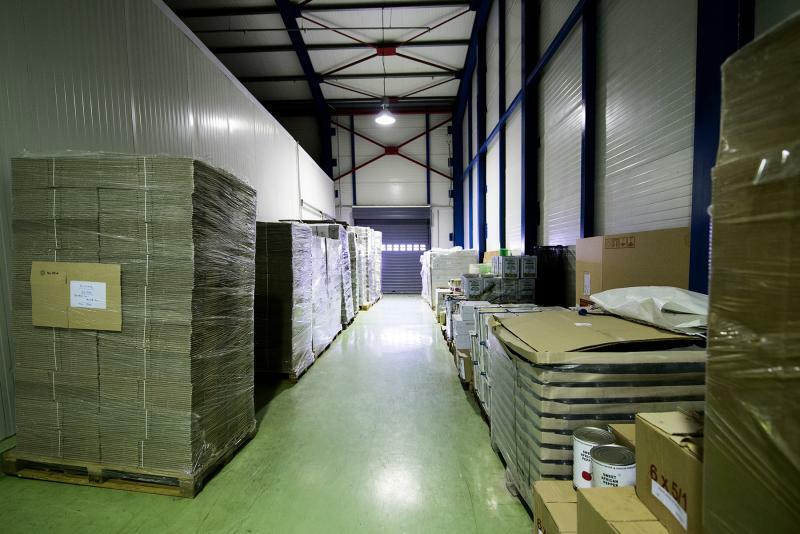 Our first concern is to offer products which can comply with the highest safety, health and quality standards. That is why we use state of the art mechanical equipment and we never stop updating it in order to keep up with the technological progress and comply with the ideal health conditions.